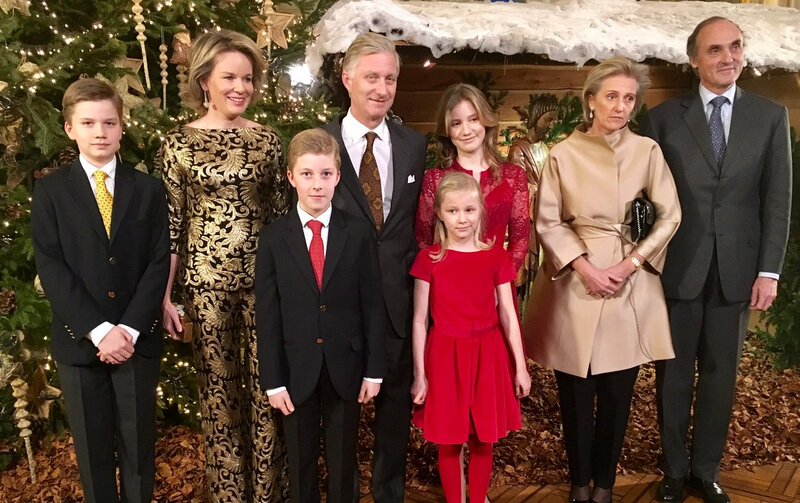 Their Majesty the King and the Queen take part in the festivities following the 80th birthday of their Majesties King Harald and Queen Sonja of Norway. The festivities take place in Oslo. Their Majesties the King and Queen offer the traditional Christmas Concert at the Royal Palace in Brussels. Their Majesties wish to thank especially those who have contributed to the smooth conduct of the royal activities in 2016. This entry was posted in Activities, Princess Elisabeth and tagged A Bag with a Story, ba&sh, Maje, NATAN. 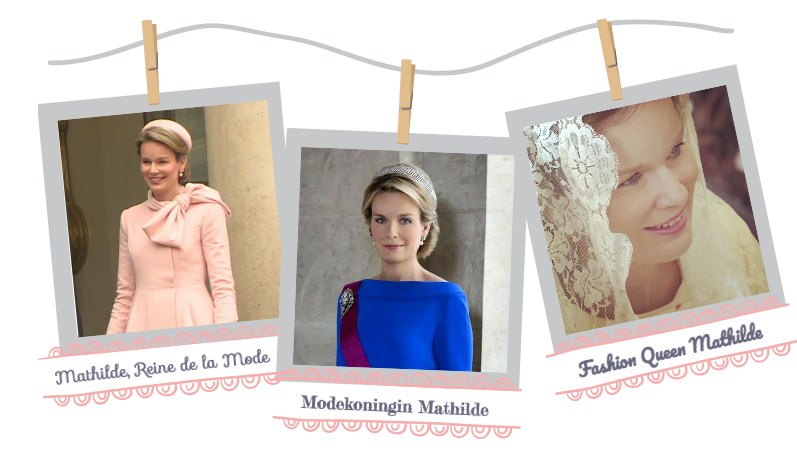 Welcome to Fashion Queen Mathilde, the website where you find all information about the fashion of Queen Mathilde of the Belgians! Here the style of the Queen of Belgium is fully mapped! I report what she wears during her daily activities, look for what designers she wears, and make analyzes of the colors she wears, her accessories, and the like! I wish you a good time here!